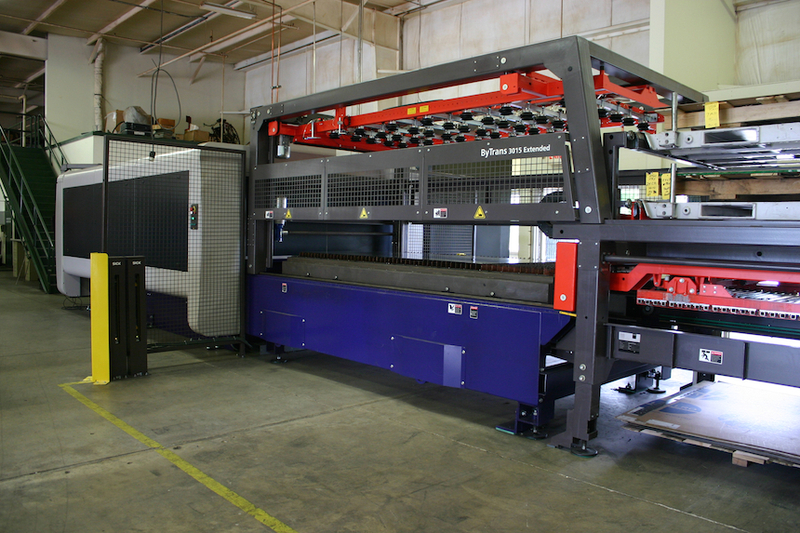 Welcome to Wyser Innovative Products, your home for precision laser cutting, fabrication and engineering solutions. 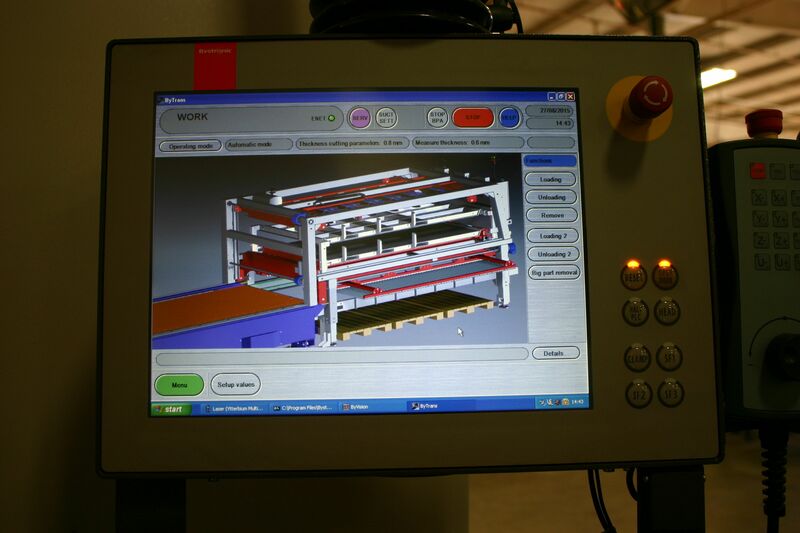 We provide the latest cutting, forming and fabrication technology which exceeds our Customer’s expectations. 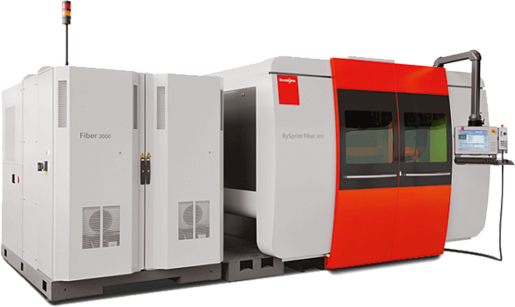 We utilize Bystronic lasers with up to 5’ x 10’ beds. 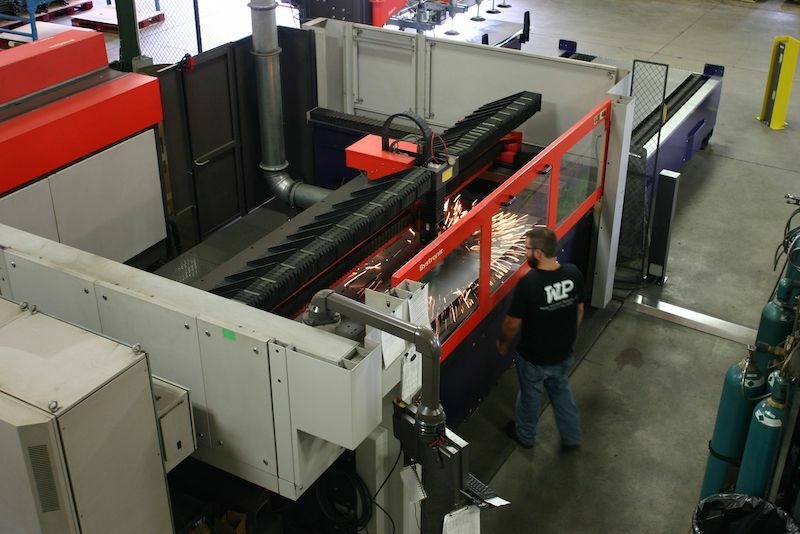 Our CNC brake presses have 14’ bed and capacities to 250 tons. This equipment along with an extensive range of Welding, Finishing tools supported by a Engineering team has us well positioned to provide solutions to your prototype or production opportunity. Located in Byron Center since the company’s founding, Wyser Innovative has provided products many industries including aerospace, agribusiness, automotive, appliance, food preparation, furniture, logistics, military, and mining industries. Being able to work with customers regardless of their level of expertise has always been important to Wyser. No matter what the chosen method of communication. We can start your project with the finest of automotive industry drawings, a napkin, or an existing part. With both CO2 and Fiber Optic lasers, we can cut the material you need cut. With a history of development, we have worked hard to develop unique cutting capabilities which set us apart. Besides cutting thick materials and thin materials quickly in steel and aluminum, we have a background with laminates, plastics, woods, and composites. Because not all jobs are the same, Wyser has servo, hydraulic and mechanical brake presses to make sure that our equipment is the optimum for your job. 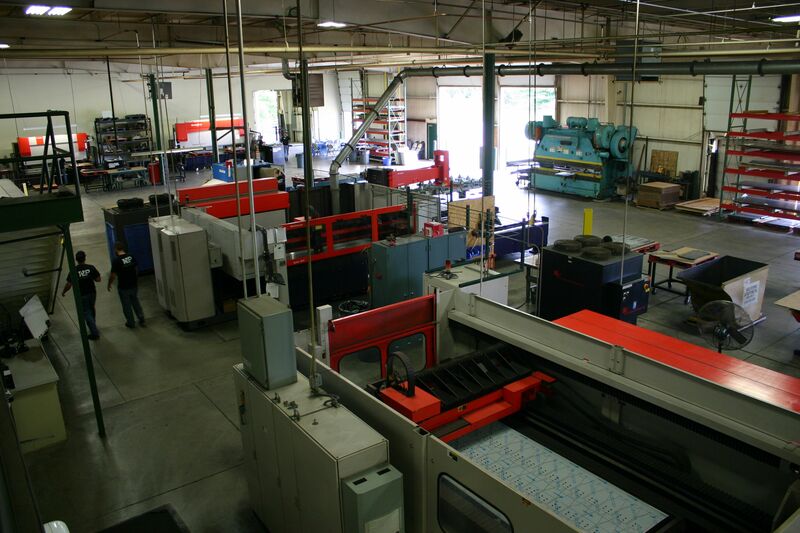 CNC presses, precision tooling, and skilled operators make sure that our parts exceed your needs. Wyser takes great pride in exceeding the expectations of customer by taking the time to finish the edges of our parts prior to ship. This is done through a myriad of methods and can be customized to meet your needs. 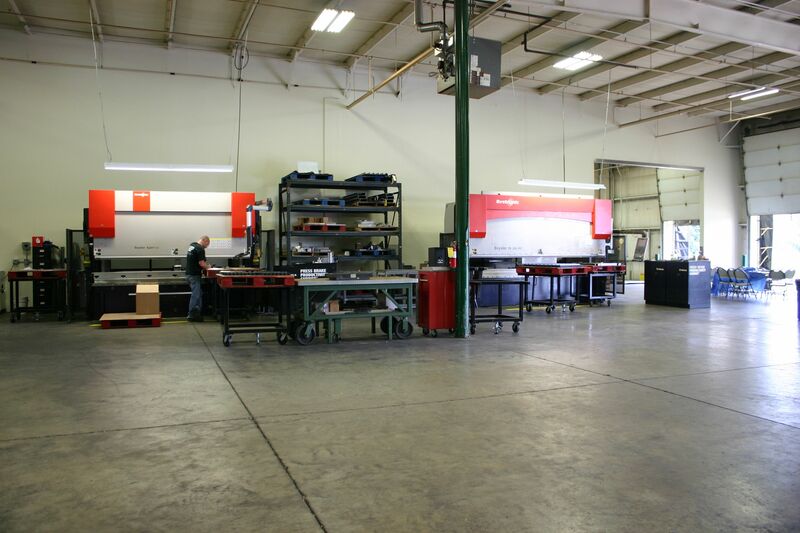 Our knowledgable fabrication department staff have great experience in creating anything you need. From welded or bolted frame assemblies to works of art displayed in public spaces and anything in between.